Two lodges on the edge of the Bothnian Sea just north of Luleå. Offering meals and a variety of activities. Accommodation in hotel standard rooms or cabins. 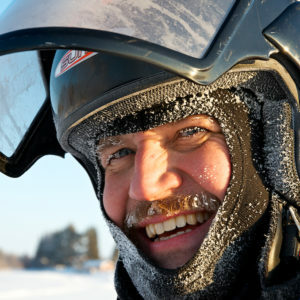 We are situated only 25-30 minutes away from Luleå Airport and we arrange transfers to both our Lodges. Luleå Airport (LLA) has 10-18 daily arrivals from Stockholm, Arlanda (ARN). 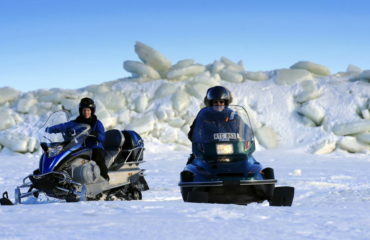 Located on an Island on the coast of Swedish Lapland is Brandon Lodge. 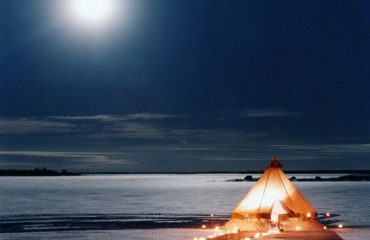 The Lodge overlooks the frozen sea and islands of the Luleå archipelago. 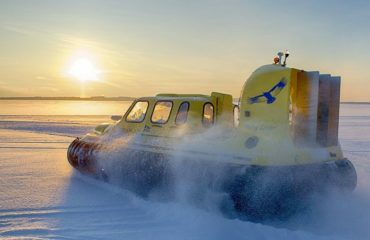 The Luleå archipelago has a total of 1300 islands and only 100 residents and is a unique wilderness environment where the sea around the island freezes up to a meter thick in winter enabling a wide variety of winter activities such as snowmobiling, dogsledding and even a hovercraft. 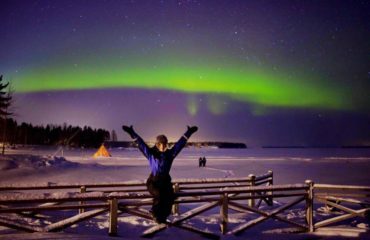 In Summer Brandon Lodge offers a fantastic location as a base to explore the Luleå region and the amazing nature of the archipelago. In Autumn Brandon Lodge has a wide range of activities including northern lights watching, boat trips the island and even seal watching. All year round our fantastic log cabin restaurant is open for breakfast, lunch and dinner. Pine Bay Lodge is a small hotel in the classic Swedish Red Cottage style and feels more like a home than a hotel. 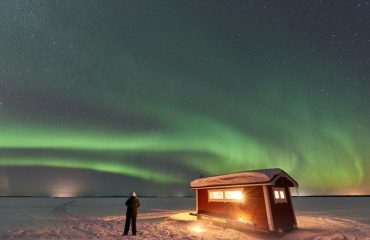 It is located on the coastal edge of the Luleå Archipelago, some 30 minutes away from Luleå. Pine Bay Lodge has 5 double rooms, 4 single rooms and a family cabin all to hotel standard in terms of fitting and service. The private location is ideal for small family or friend groups and in winter is also popular with couples looking for small scale and personal service. 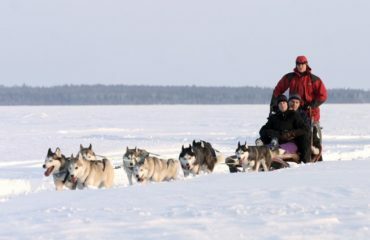 A full range of winter activities from snowmobiling and dogsledding to northern lights tours are available for our guests to book as part of a tour or as a private experience. Hospitality, dedication, knowledge and beautiful scenery. That is our promise to you!